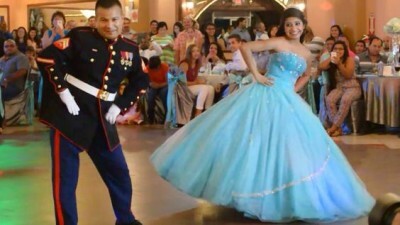 The Quinceanera is a milestone event in the Latino community, and most parents work hard to give their daughter the most special experience they can afford when it’s her turn to enter society. 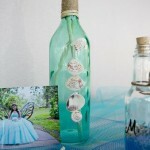 Although some details differ from country to country, there are a few things that are common to all Quinceaneras. 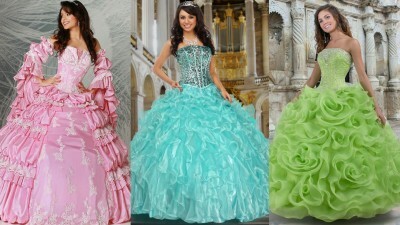 Some of these include the celebration falling on the girls’ 15 th birthday, the ceremony of the last doll, changing shoes for the party, dancing the waltz, and wearing meaningful jewelry including a tiara. 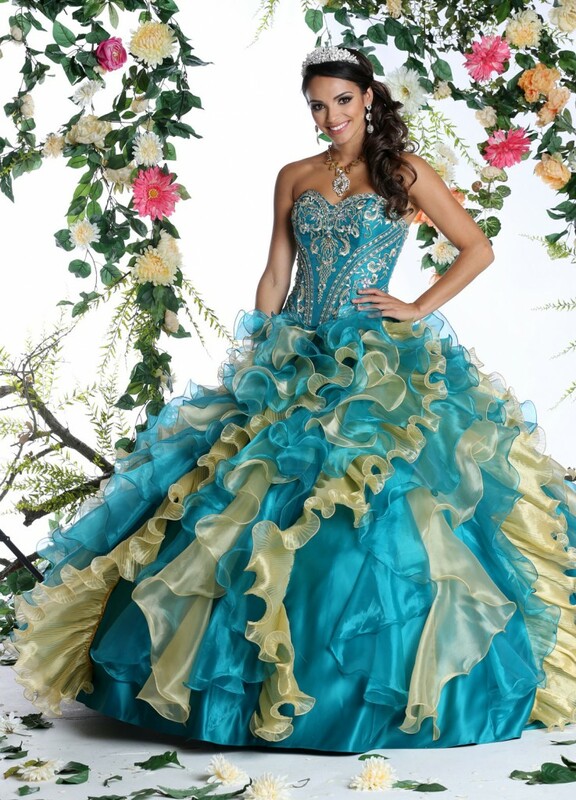 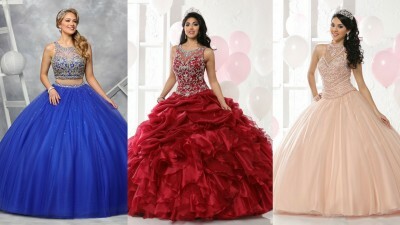 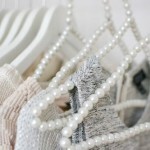 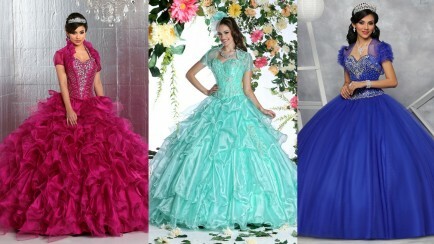 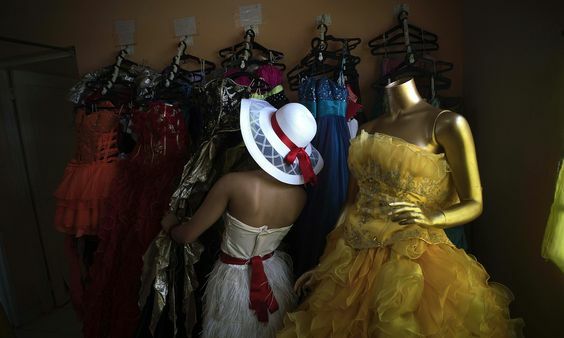 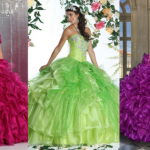 But one thing that, across the board, is a favorite topic among all Quinceanera girls is The Dress. The tradition of the Quinceanera is said to come from the Spaniards. 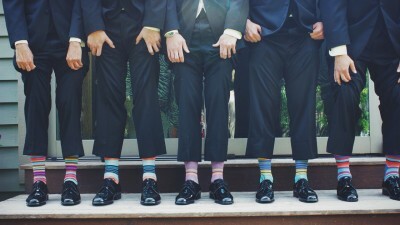 Girls and boys were separated once they reached a certain age in order to focus on “special” aspects of education—not unlike today’s segregated parochial schools for boys and girls—and also to prepare the young people for the future roles they’ll take on in the community. 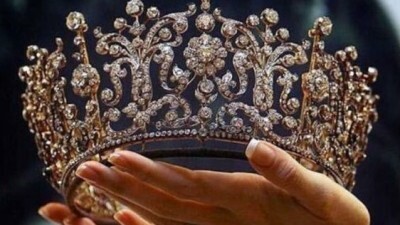 Once the preparations were complete, a grand celebration was held, under the pretense of an initiation. 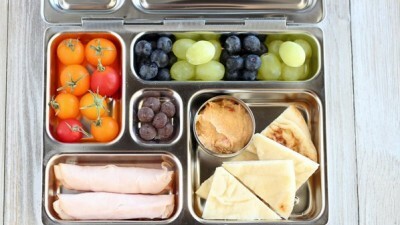 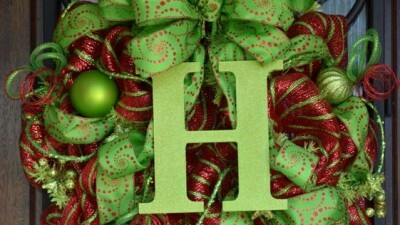 Eventually, Christianity became a big part of the celebration, as was the addition of other aspects of European culture. 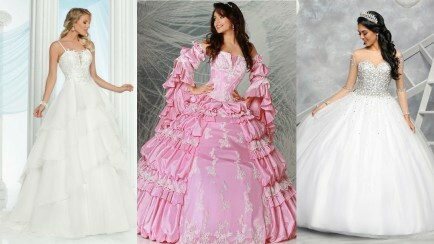 Some of these included a ceremony at the church altar, a waltz versus a traditional cultural dance, and the inclusion of European style dresses.